Salads have been with us for centuries. They are light dishes that can serve both as stand-alone snacks and side dishes, and they are super easy to make even when you only have basic ingredients at hand. Coleslaw, a dish made of shredded cabbage, tossed with mayonnaise and other crunchy veggies, is a prime example of salads. With that said, however, coleslaw can get a little bit overused and boring over time. And since there are no restrictions when creating your own cabbage salad, you can go all out and deviate. Whether you prefer a little tang, some spice, or more color, these three super easy recipes will surely liven up your ordinary bowl of greens. A bowl of light, citrusy cabbage salad is bursting with flavors, and it can feel refreshing to finish one or two servings of it. To create the dressing, puree a clove of garlic, and add 2 tablespoons of freshly squeezed lemon juice, and 2 tbsp. of olive oil. Mix thoroughly. 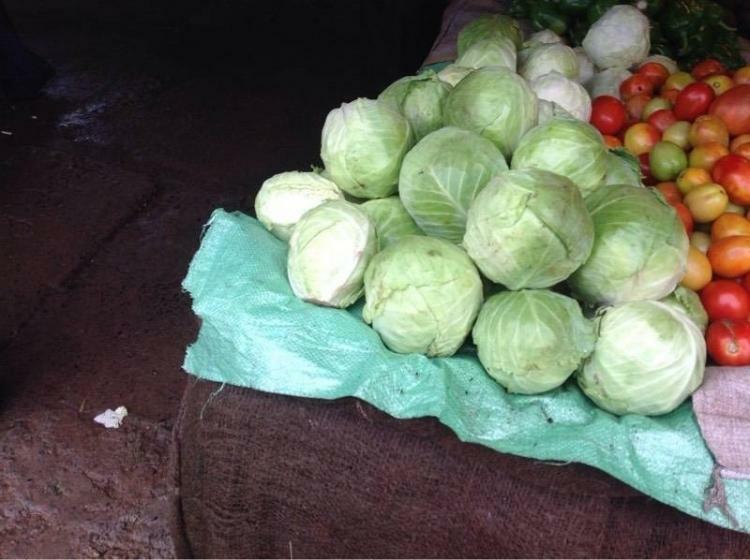 Core cabbages. Finely shred approximately 2 pounds. Place in a large bowl. Pour dressing over cabbages. Toss lightly and add kosher salt to taste. Toss again. Optional: Chill for 10 to 15 minutes before serving. Top with freshly toasted seeds of your choice for extra texture. If you want to make lesser or more amounts, just remember that you will need 1 tbsp. of lemon juice and olive oil for every pound of cabbage. This recipe is very basic, but the toasted seeds give a crunch and twist to this dish. Another great twist you can do to your ordinary bowl of cabbage salad is by spicing it up a bit. For this, you will need red pepper, which is a powerful antioxidant and a great source of vitamin C.
Prepare the ingredients. Finely chop garlic. Grate an inch of ginger. Crush 1 teaspoon of red pepper. Grate carrots and shred 2-3 pounds of cabbage. Set aside. For the dressing, mix cider vinegar, olive oil, 1 tsp. of sugar, and crushed red pepper. You can use vegetable oil as a cheaper alternative. Mix in garlic and ginger to the dressing. Continue mixing until sugar has completely dissolved. Toss carrots and cabbage with the dressing. Season with salt and pepper. Crushed red pepper and sugar have a 1:1 ratio. You may increase the amount of red pepper as much as you like. 1 tsp. of this falls within the mild range of spiciness, and you may add more if you prefer higher levels. The average serving of coleslaw will only give you just two colors at most. So for this salad, we are going to add more to that by using purple cabbages, alongside the green ones. 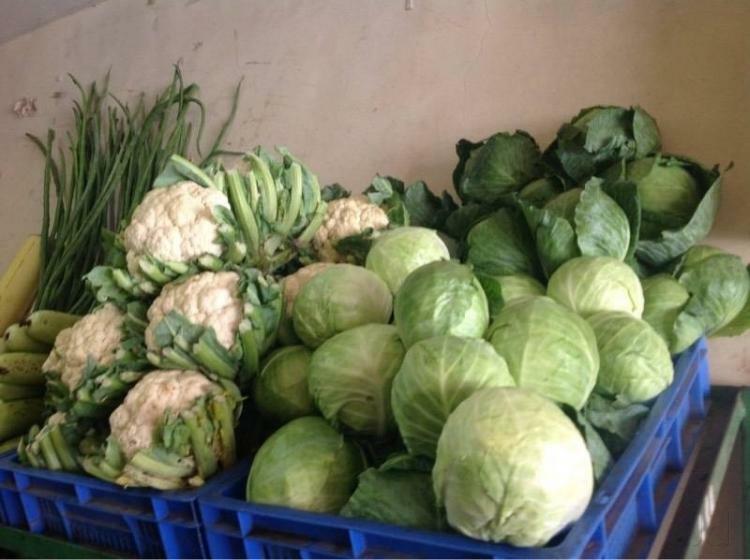 Although both varieties of cabbage have similar properties, red/purple cabbages are significantly higher in vitamin A. 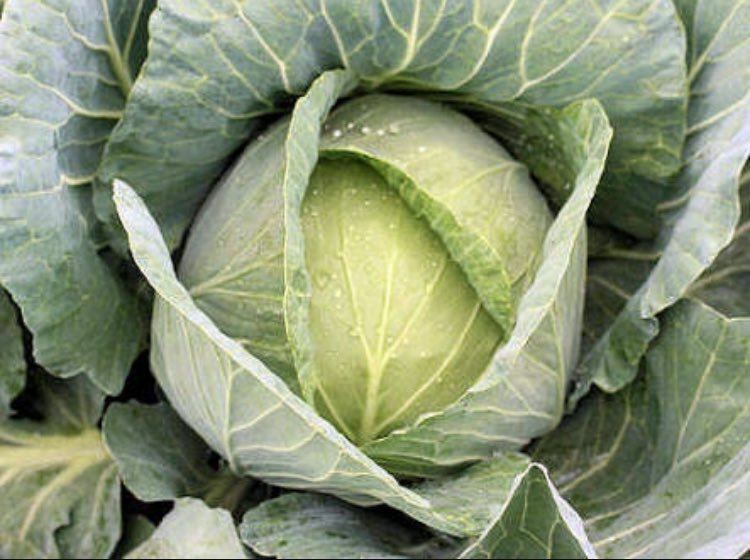 Adding them to your average cabbage salad not only gives it more color, but also more nutrients. Place 2 to 3 tbsp. of freshly squeezed lemon juice, minced or pureed garlic, and olive oil in a bowl. Mix. Finely slice equal parts of purple cabbage and green cabbage. Shred or grate carrots. Toss everything together and season with salt to taste. Remember to use equal parts of cabbages so as not to overpower the other. For the carrots, make sure to use only half of the total amount of the cabbages. To add a twist to this dish, add toasted seeds or freshly chopped parsley. The staple ingredients for cabbage salad are cabbages, oil, lemon juice or vinegar, and salt. You can make your own recipe by experimenting and finding the right combinations for you. Do not be afraid to go all out. There is no right or wrong when creating a healthy, detoxifying bowl of vegetable salad.